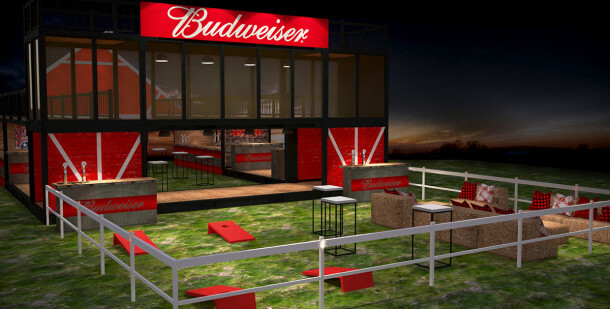 Your spring and summer is about to get better thanks to Budweiser. They are looking to showcase country music where they feel that the genre whose fans and artists share the same love for authenticity and storytelling as America’s No. 1 full-flavored lager. Budweiser will be present at some of the year’s biggest country music moments to enhance fan experiences and provide surprise moments with top artists that only Budweiser can deliver. Print article This entry was posted by Art Eddy III on April 23, 2016 at 5:15 am, and is filed under Lifestyle. Follow any responses to this post through RSS 2.0. Both comments and pings are currently closed.